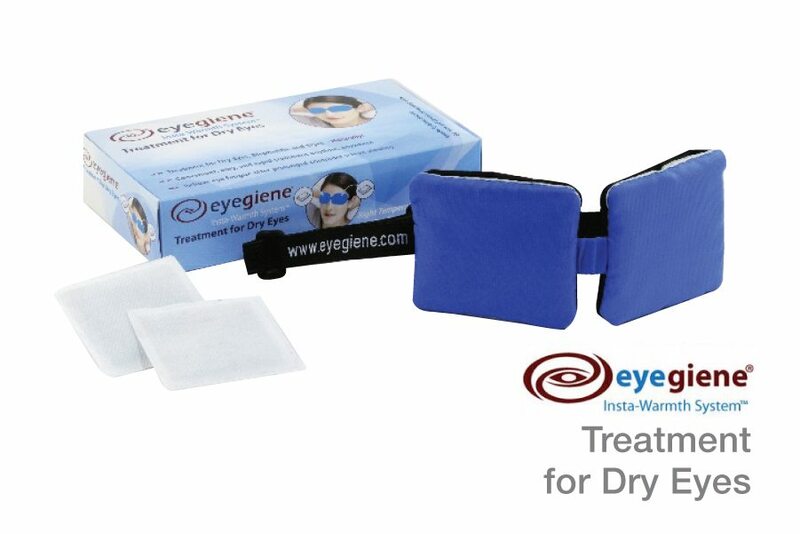 The EyeGiene® Insta-Warmth System is an advanced solution for improved eye health to treat Dry eyes, Meibomian gland dysfunction, Blepharitis, Stye and Chalazia. What does it do? EyeGiene® combines a soft mask with disposable warm packs for the application of localized heat therapy to the eyelids. This treatment uses a unique source of heat, which rapidly produces warmth for up to 10mins. 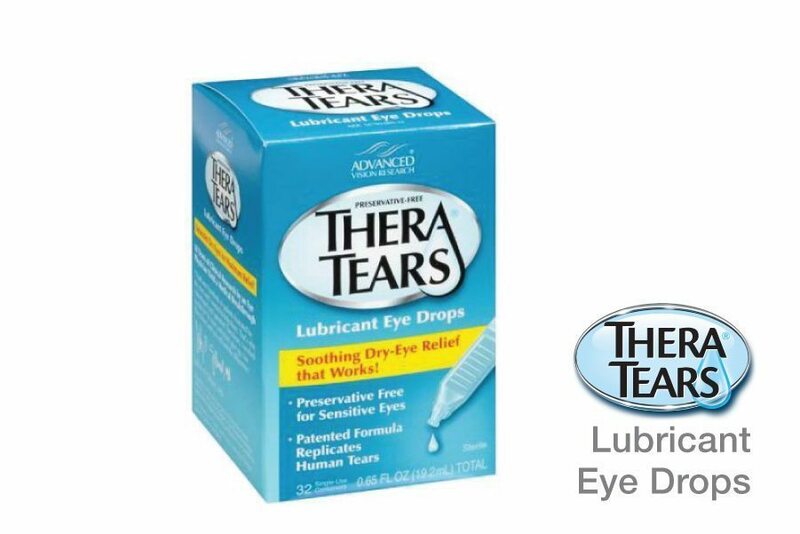 In addition to a relaxing sensation, the warmth and heat is known to improve flow of natural oils in the glands in the eyelids that are critical to re-establishing and stabilising tear film naturally. does it do? 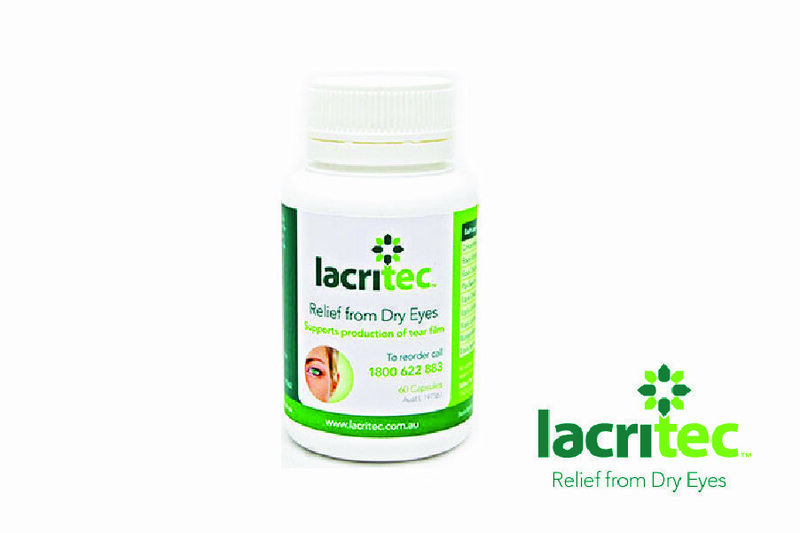 Lacritec ingredients have been shown to reduce dry eye symptoms, increase tear production and improve tear quality. 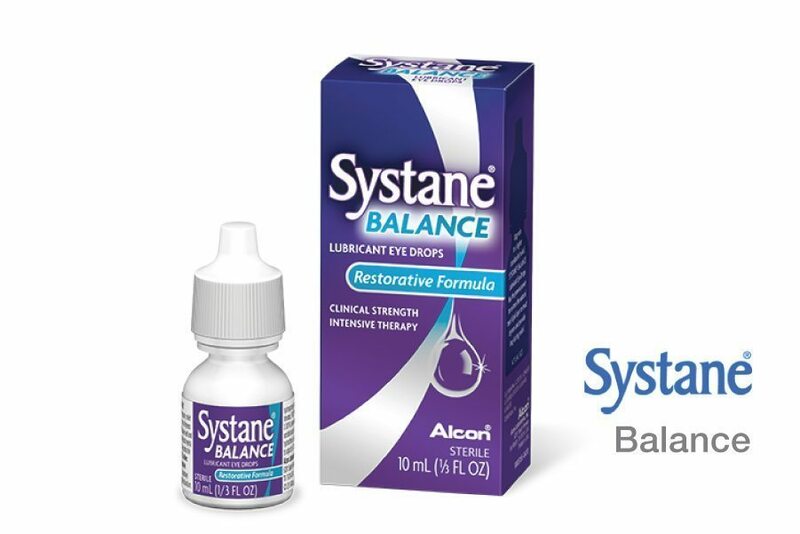 Unlike eye drops, it works from the inside to treat dry eyes. In doing so, it provides long-term relief. What is it? 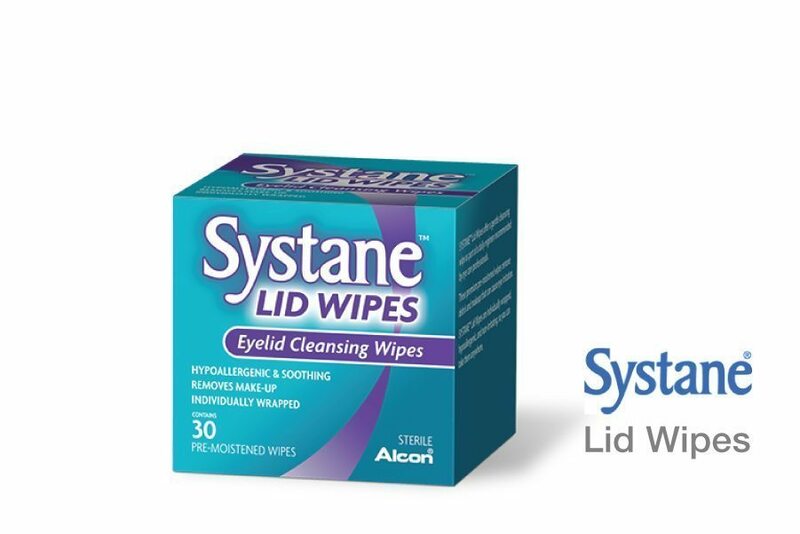 They are a natural, proven way to bring relief to dry eye syndrome, styes, chalazions and blepharitis. 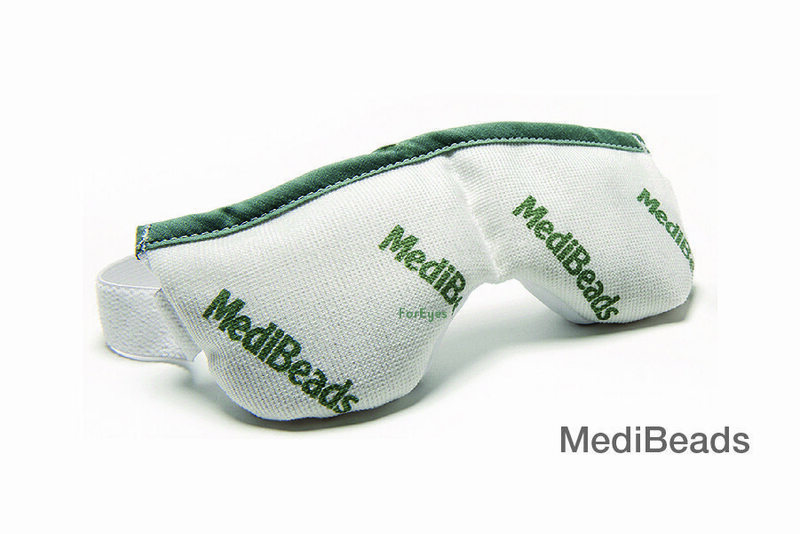 The soft pack is filled with non-toxic beads made from natural materials. It is better than a traditional wheat pack as it contains permanent, anti-microbial agents to inhibit odours, mildew and bacteria build up. What does it do? Simply microwave and apply. It’s as simple as that! 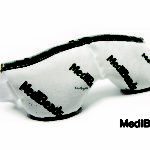 A warm Bruder Moist Heat Compress helps unplug oil glands (meibomian glands). This frees the oil in the glands to flow into the eyes and slows tear evaporation. 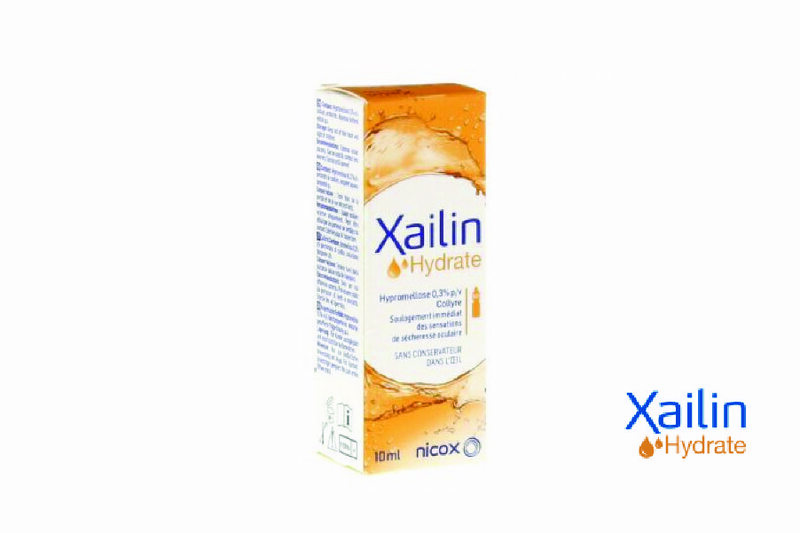 There is no need to add water, no waiting and no mess … just fast acting relief. What is it? 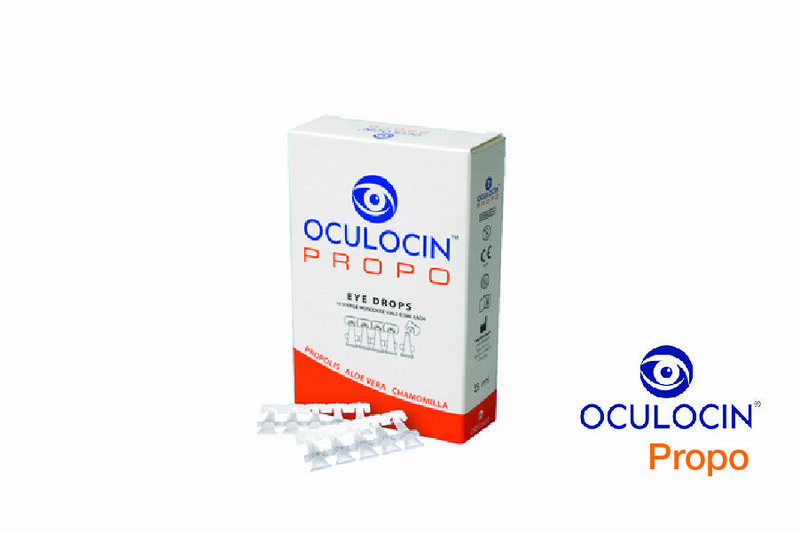 A natural based product that may be useful for the management of chronic conjunctivitis and dry eye with no antibiotics, no preservatives and no known side effects. Key ingredients include propolis, aloe vera and chamomilla. What does it do? 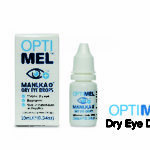 It aids in inflammation, stressed, irritated and dry eyes which can be associated with long term conjunctivitis. It has antibacterial, antiviral and anti-inflammatory properties which provide long term relief. What is it? 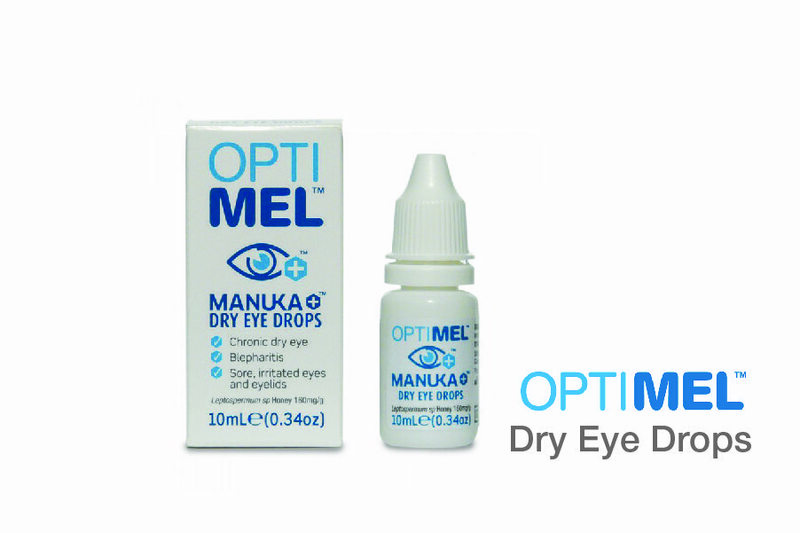 Optimel eye drops contain Manuka Honey. Manuka honey has been demonstrated in many studies to have anti-bacterial and anti-inflammatory properties. What does it do? 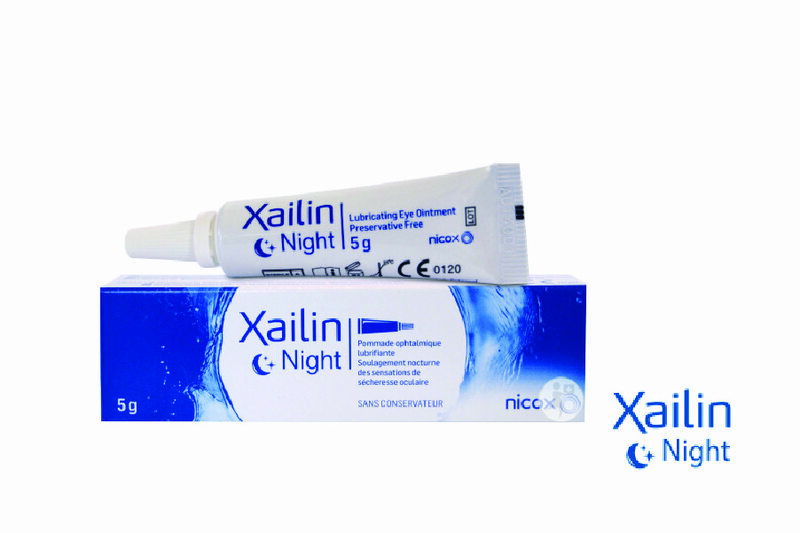 It assists the eye’s surface by supporting healing and preventing further damage. It acts on bacteria that may colonise the traumatised surface. It is also associated with significant clinical improvements in dry eye and meibomian gland dysfunction. What is it? 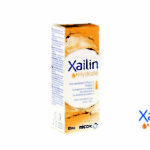 Xailin is a range of ocular lubricants that is distinctly different in that they are preservative-free. 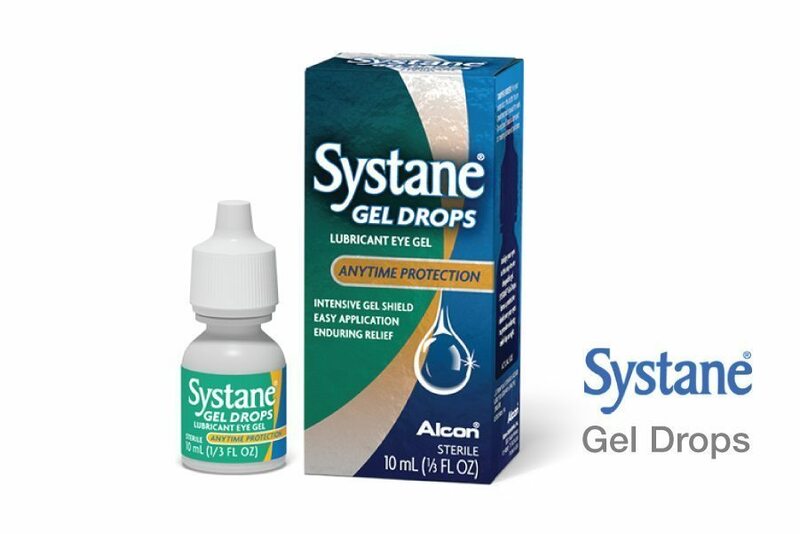 Preservatives in eye drops often irritate the eye, especially in long term use. The most frequently used preservative, benzalkonium chloride (BAK), has consistently demonstrated its toxic effects in laboratory, experimental, and clinical studies. 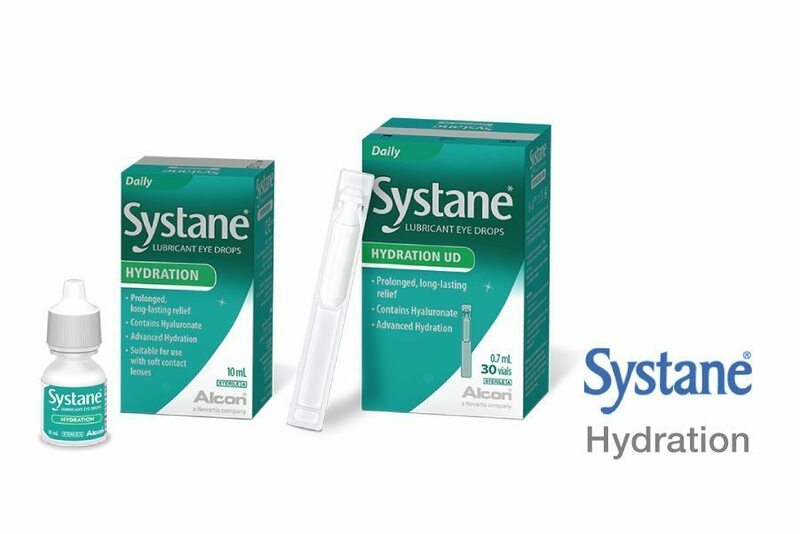 Enjoy relief of dry eye symptoms without the need for irritating preservatives. What does it do? 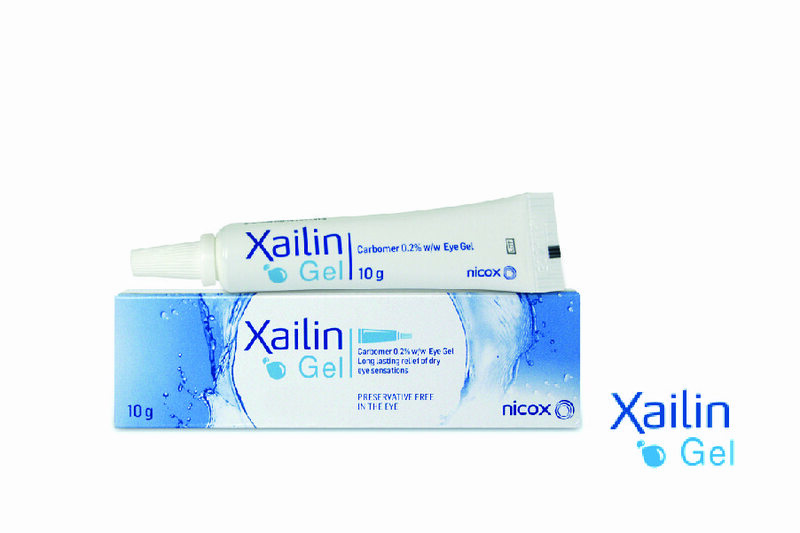 Xailin comes in 4 different forms: Xailin Fresh, Xailin Night, Xailin Gel and Xailin Hydrate. 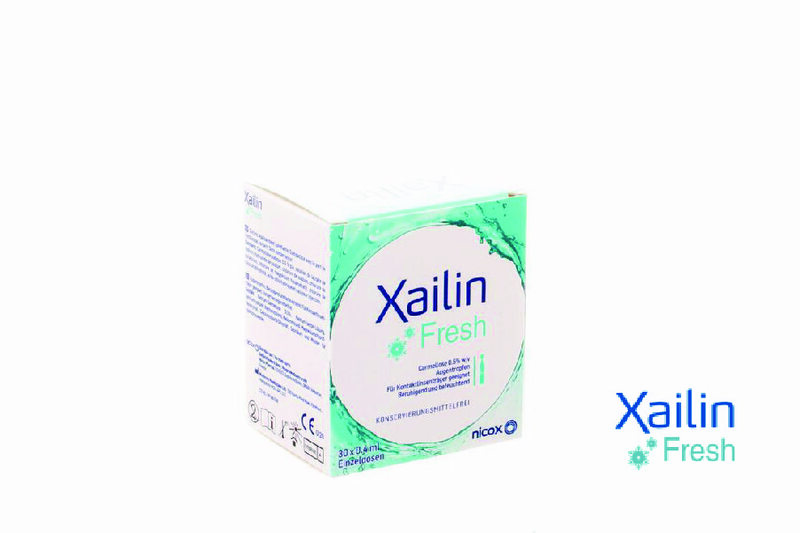 Xailin Fresh soothes and relieves dry eyes and may also be used as a contact lens hydrating solution. 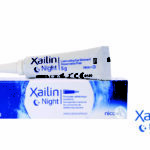 Xailin Night is used to protect corneal tissue overnight in dry eye patients. 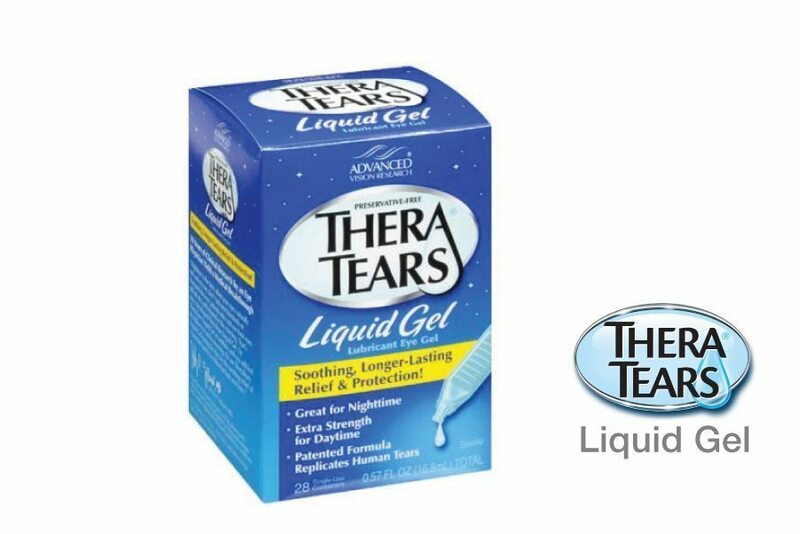 A combination of ingredients creates a transparent, lubricating shield which protects corneal tissue against moisture loss when lacrimal film is unstable. 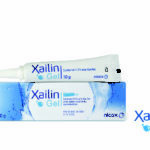 Xailin Gel is a multi-dose eye gel in a tube used to lubricate and protect the eye in certain eye conditions and provide long lasting relief of dry eye sensations. 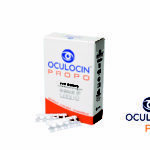 It provides cooling and soothing relief from dry eye sensations, such as soreness, irritation or a gritty sensation. 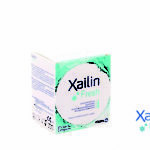 Xailin Hydrate Eye Drops are used to lubricate and protect the eye and provide immediate relief of dry eye sensations. 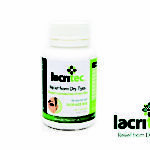 They provide soothing relief from the symptoms of dry eye sensations, such as soreness, irritation or a gritty sensation.